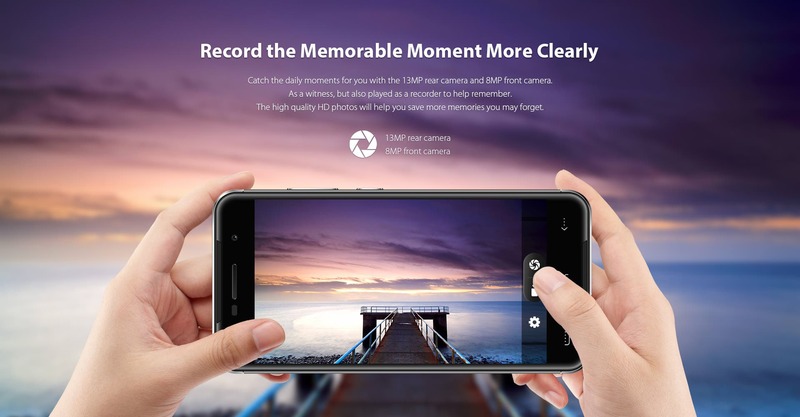 The HOMTOM HT37 Pro was the first phone from the company coming with the – back then – recent Mediatek MT6737 processor, along with 3GB of RAM and 32GB of internal storage. 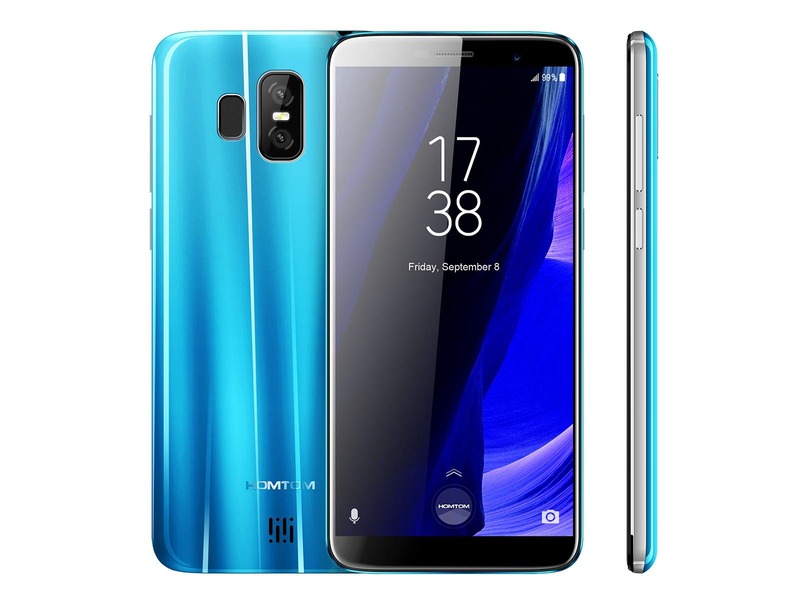 One of the main selling points for the device was its low price tag, which today gets even more affordable thanks to the latest promo running on AliExpress. 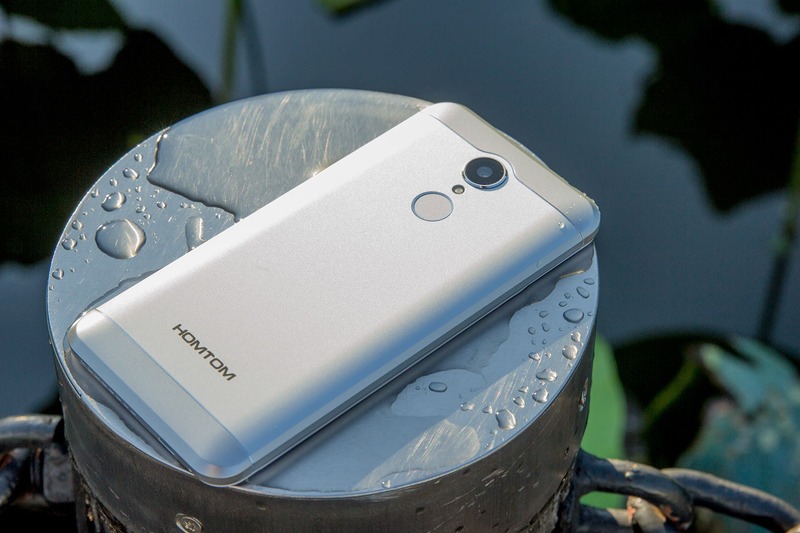 Other than the decent internal hardware, the HOMTOM HT37 Pro also comes with something you wouldn’t expect to find on an entry-level device. The smartphone does indeed have a unique dual speaker setup at the front which is accompanied by a set of LED to gives it a more appealing visual experience. So you’ll be able to listen to your music and have a tiny disco-like light effect while doing it. 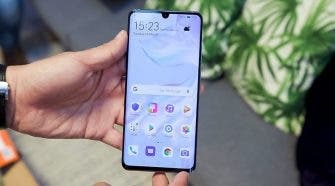 The display between the two speakers is a 5-inch at 1280*720p resolution, which is coated in 2.5D glass to make it look more appealing to the eye. 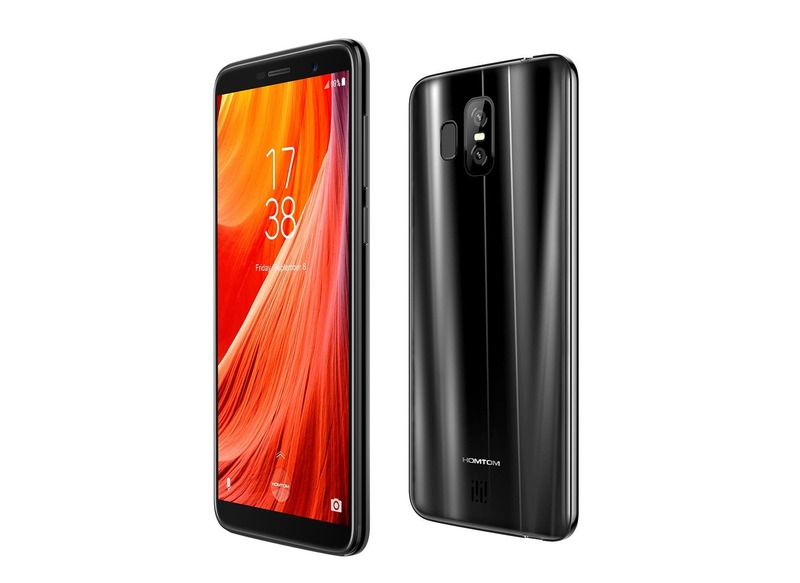 The smartphone packs a 13MP rear camera and an 8.0MP selfie shooter. 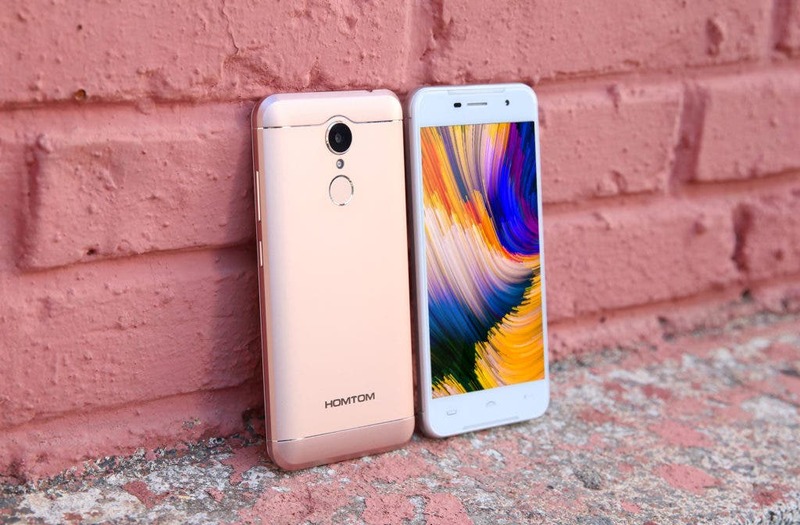 The HOMTOM HT37 Pro also comes with Android 7.0 Nougat and it boasts the new split-screen feature to run two apps side by side. With the MediaTek MT6737 at 1.3Ghz you also get 4G LTE connectivity and ensures a smooth using experience. 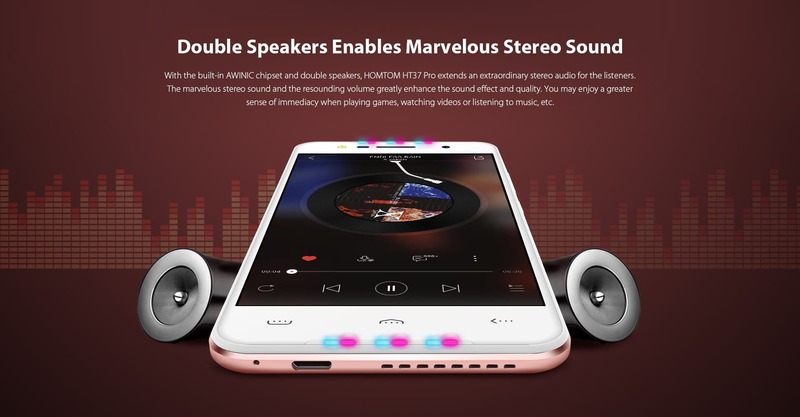 You can get the HOMTOM HT37 Pro over at AliExpress for just $71.16 (68.41€).